Let's face it. Auto body work can be costly. Particularly, collision repairs are the most difficult because it usually happens when you least expect it and you don't have the funds readily available. Pair that with going back and forth with insurance companies and you can be left in a real dilemma. At Evans Body Shop, we understand. We've been there. 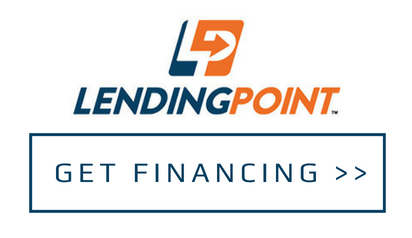 That's why we help you get the financing you need through Lending Point. Whether you need cash for an auto body repair or that new paint job you've been eyeing, we're here to assist you through the entire process.